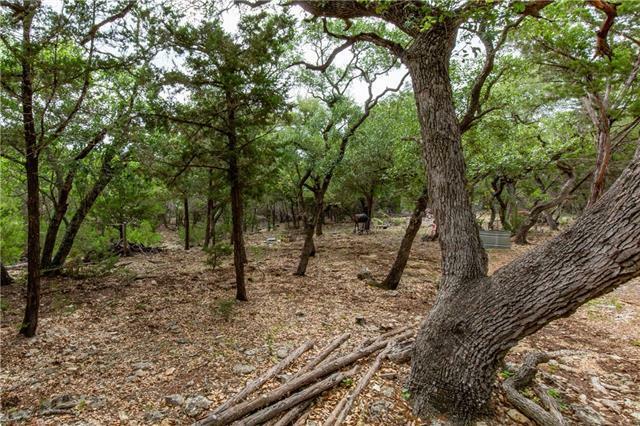 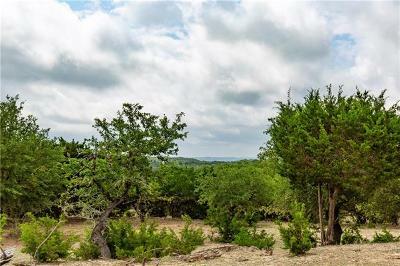 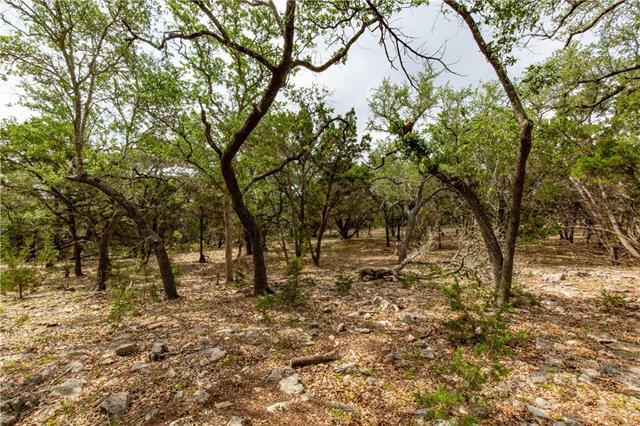 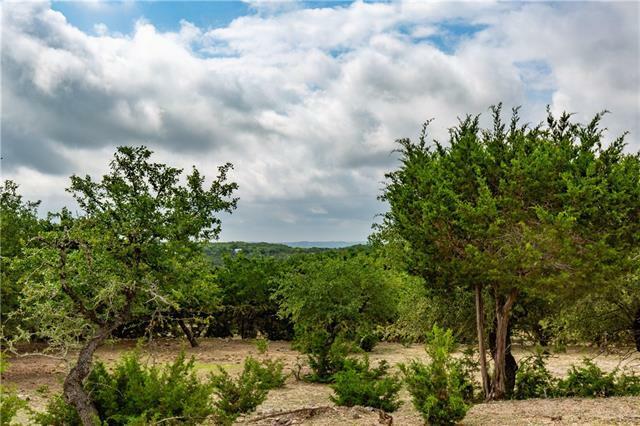 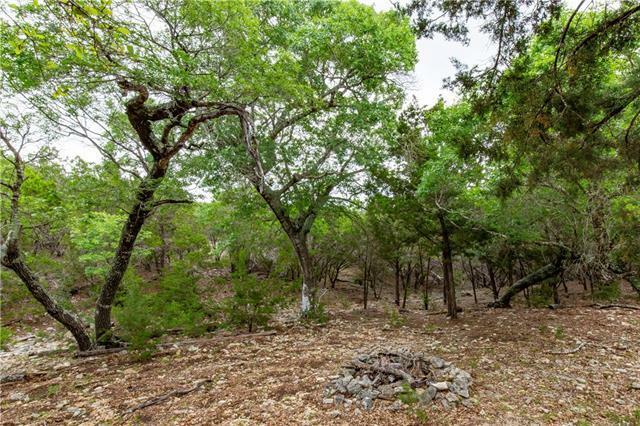 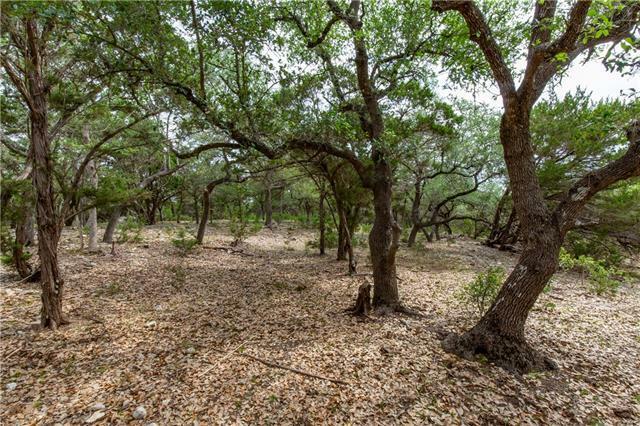 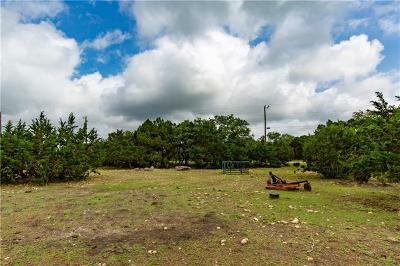 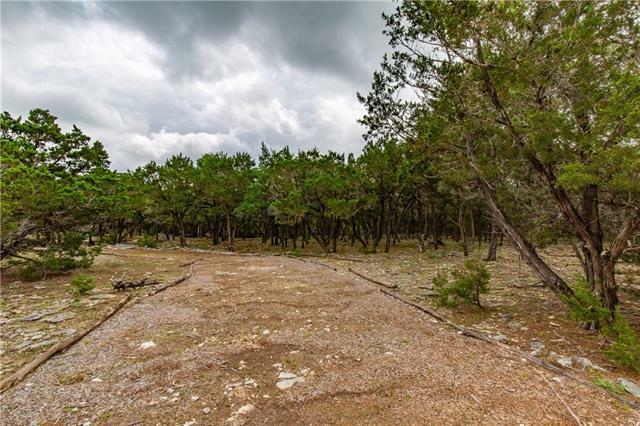 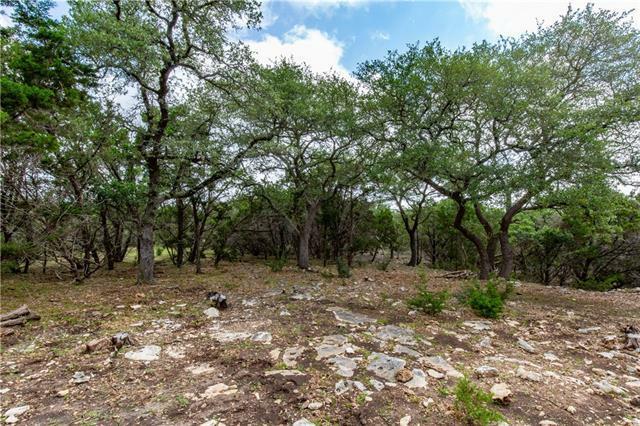 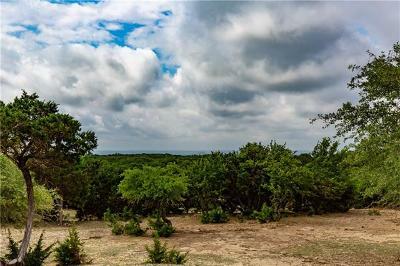 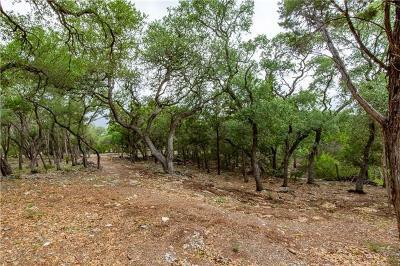 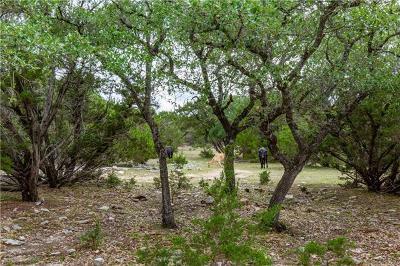 Multiple building sites for your dream home await you on this terraced 14 plus acres located just minutes outside of Wimberley with an easy commute to Austin and San Antonio. 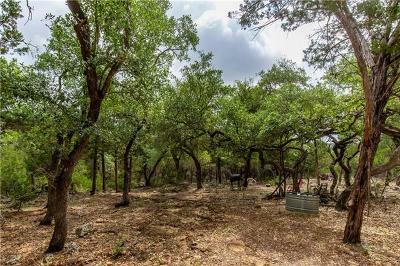 Views, wet weather wash/creek, fenced on three sides, automatic gate, minimum restrictions, and storage shed are a few of the features you will appreciate. 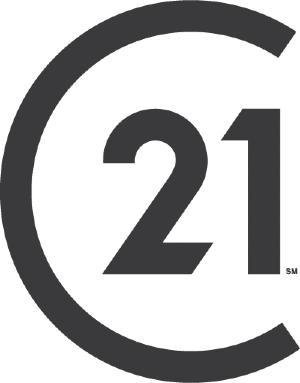 Property currently has ag valuation.